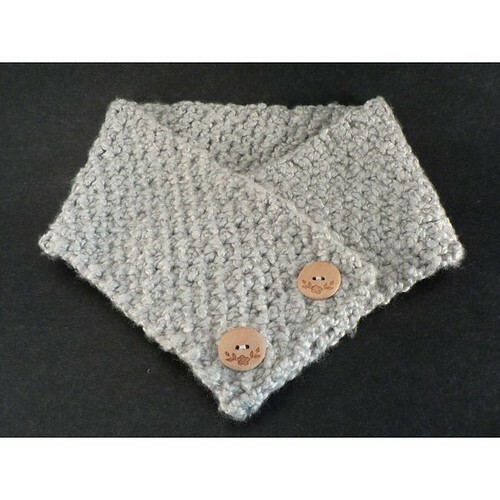 « Arrrrh :( I was doing so well…..
That is truly beautiful; I LOVE the buttons, they’re perfect! And yes that bamboo yarn is fantastic, isn’t it?? very pretty…………the buttons are too sweet!